American TESOL Institute has been granted international accreditation for achievement of the highest standards in organizational management, business management and business performance through a commitment to quality and continuous improvement. 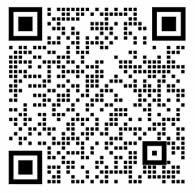 American TESOL Institute is authorized by the Georgia Department of Education Office of Professional Learning. American TESOL Institute's Comprehensive Plan has been approved by the Georgia Department of Education Office of Professional Learning. 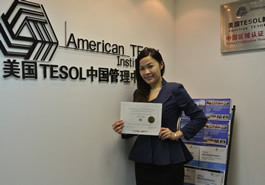 American TESOL Institute is a BBB accredited business by Better Business Bureau. 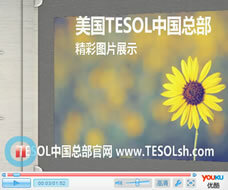 American TESOL Institute（美国TESOL教育学会）is approved to introduction of cultural and educational foreign experts to China as authorized by State Administration of Foreign Experts Affairs. American TESOL Institute（美国TESOL教育学会）trade mark is officially registered inState Administration for Industry and Commerce of the People's Republic of China. American TESOL Institute, China HQ（美国TESOL中国总部）has officially obtained the authentication and legalization from the Embassy of the People's Republic of China in the United States of America.